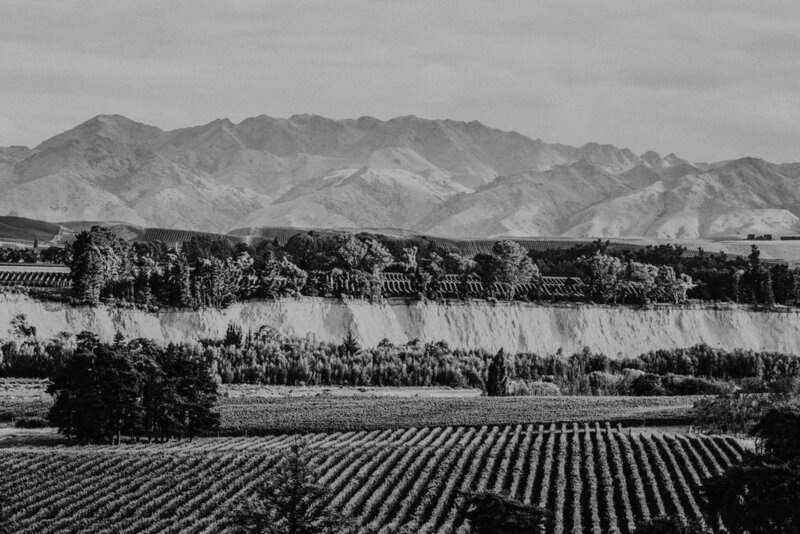 Combining purity and elegance, our Pinot Noir reflects the dark fruit flavours from vineyards across Awatere Valley, Marlborough – Te Tauihu (the top of the south). A deep ruby coloured in the glass, this wine displays lifted aromatic layers of cherry, plum and bright floral notes with subtle hints of wild herbs. The palate has layered flavours of ripe red and dark fruit, spice and integrated French oak underpinned by nuances of dry herbs and savoury characteristics. Mid-weight on the palate, this wine is balanced and mouth-filling with refined silky tannins that seamlessly lead to a long and elegant finish.